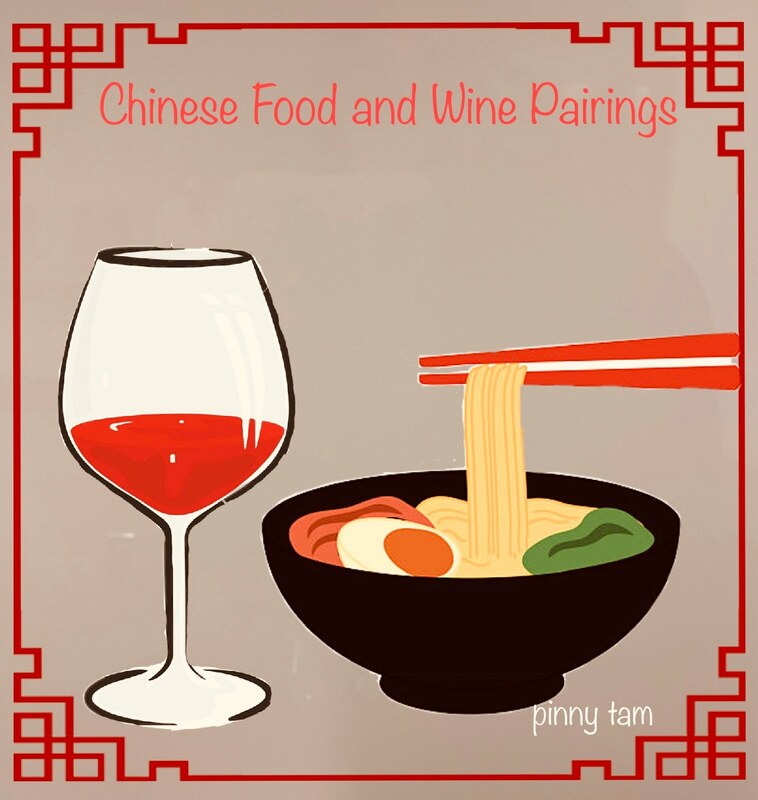 Chinese Food & Wine Pairings: Celebrate Chinese New Year with Cadaretta Wines! Celebrate Chinese New Year with Cadaretta Wines! 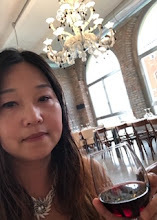 It was a memorable night…swirling and sipping the award-winning wines at sunset, overlooking the vineyards, chatting with Kris Middleton, the co-owner of the winery. 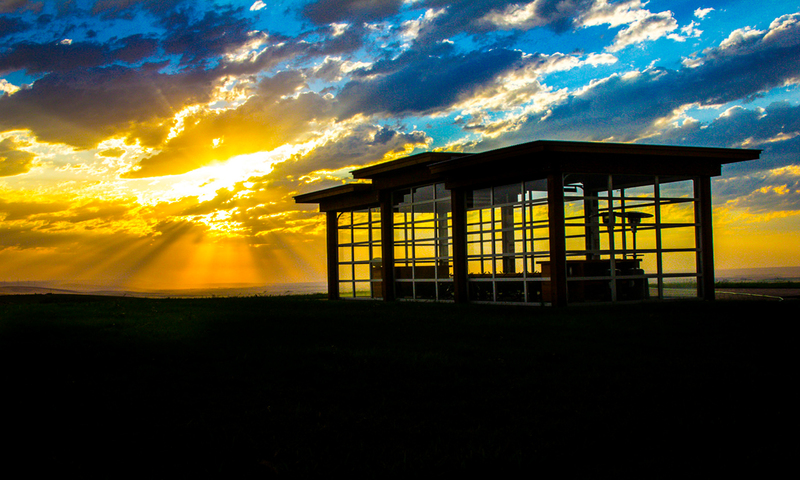 The wine bloggers were invited by Cadaretta in Walla Walla, Washington State for a welcome dinner in October's #WBC18. The impressive farm-to-table dinner and wine pairings gave #WBC bloggers a fantastic opportunity to taste the excellent wines Cadaretta has been producing. The wines, which are structured, elegant, rich, and full of tannins, are capable of limitless pairing options…especially the winter feast prepared to celebrate the Chinese Lunar New Year. 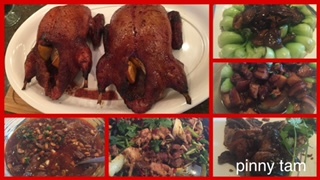 As Chinese Lunar New Year of Pig officially starts on February 5th, 2019, I have recently been tasked to pick wines for a client who will host a festive banquet-style dinner (see sample dishes below) for the celebration. The wines not only taste good, but “tell” a story. The criteria narrow down my choices nicely…among my recommendations, including wines from Finger Lakes, New York and a 100% Cab Franc and a 100% Chambourcin from the winery I worked for in New Jersey, the following picks from Cadaretta are what I believe will be a success for this dinner, impressing the guests fondly. Cadaretta does excellent red blends, being awarded years after years. 2014 Syrah ($35), however, is one of the few single-grape wines that snatched awards for Caderatta. This Syrah is rich and expresses initial aromas of smoky toasted oak and smoky BBQ, which then give way to jammier fruit aromas of plum and blackberry. The silky-smooth mouthfeel is soft and round on the palate. Flavors of plum, blackberry, boysenberry, tar, soy sauce, and vanilla are combined into a rich lingering finish. 2014 Springboard ($50) is a reserve-quality Bordeaux-varietal blend made from the top barrels of the vintage. This red blend has aromas of toasted oak, blackberries, black cherry, and vanilla. It's nicely balanced, with a round mouthfeel that gives way to more berry fruit flavors. It has a lingering finish of vanilla, Bing cherry, blackberry and mesquite. 2014 Windthrow ($50) is a reserve-quality, red blend of Rhone varietals, a winemaker selection of the best barrels of each vintage. It expresses a perfumed nose of violets, boysenberry, vanilla, anise and tobacco leaf. It has soft mouthfeel and delicate in nature. 2015 Southwind Red Blend ($75) is intense and saturated dark purple color. This wine hits every chord on the aroma spectrum – blueberry, black raspberry, pomegranate, purple flowers, scorched earth, and Asian spice are just a few that immediately spring from the glass. It is full-bodied and rich with tarry black fruits and a vineyard specific tannin profile and minerality that drives flavor from entry to finish. It fleshes out nicely with decanting adding forward flavors of dark plum and baking spice with concentrated blackberry and licorice also in the mix. A delicious blend that can be enjoyed now or cellared for the next 4-7 years. Can't wait to see what my client thinks!